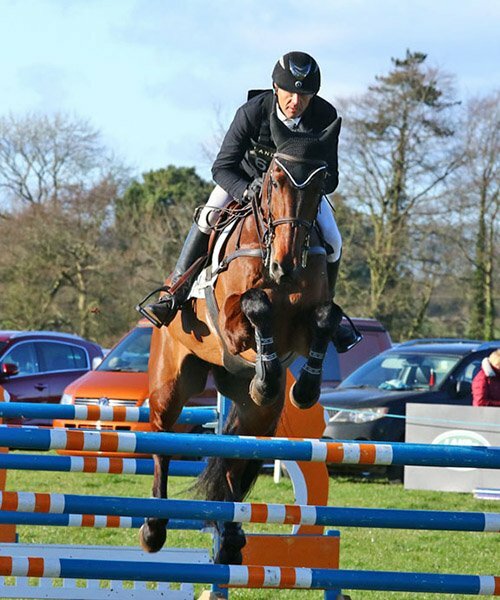 Alfie is a very striking and extremely tall and handsome 17.2hh, 16 year old bay gelding by Limmerick, and he belongs to the Prentice family. 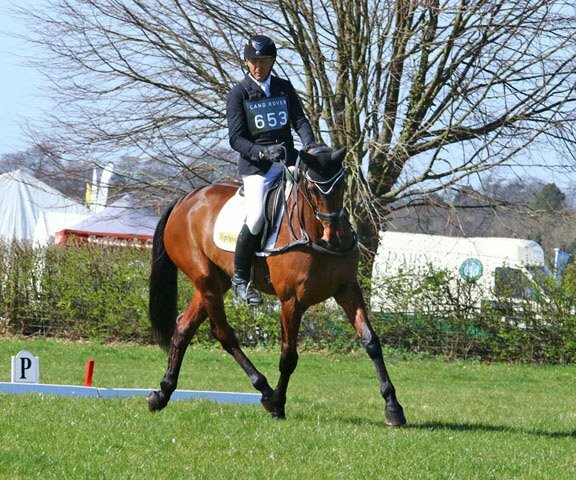 He came to us in mid 2010 having previously competed up to Intermediate level. 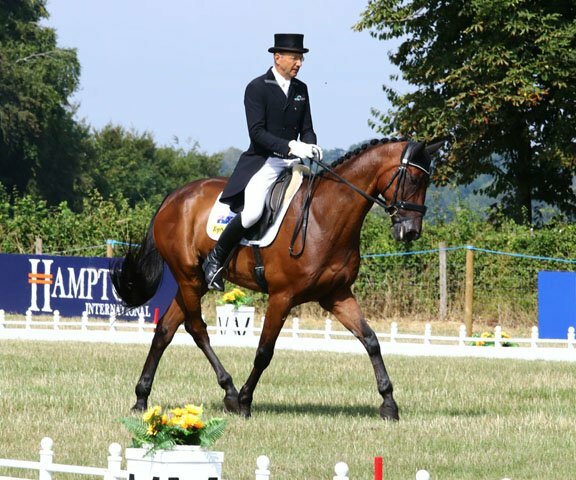 Alfie had early success placing second in the PAVO Young Horse Finals, and has been well produced by Gemma Hall from a young horse. 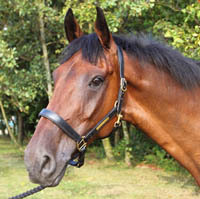 He is extremely light on his feet and very narrow, with impressive paces including a great walk. 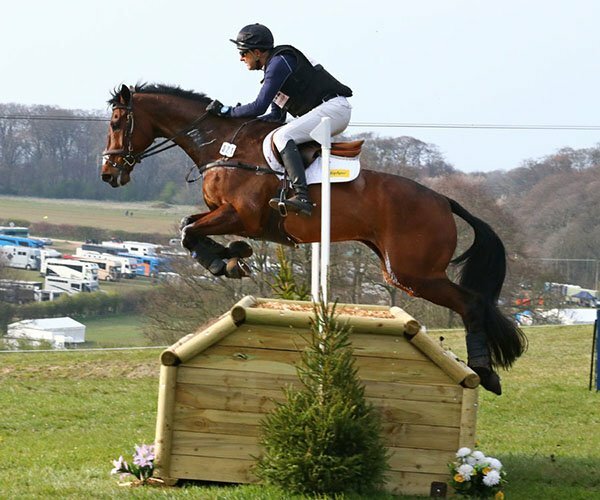 He also has a great length of stride and a good jump. 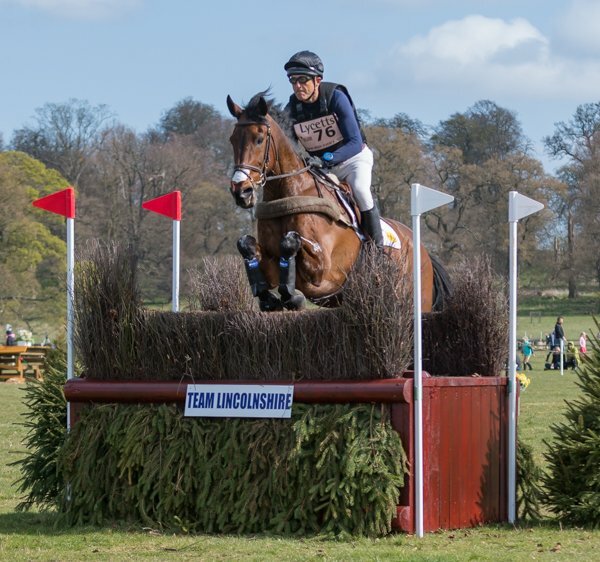 In 2011 we did some intermediate runs and got our CCI** qualification under our belt at Blair Castle with a top ten placing. 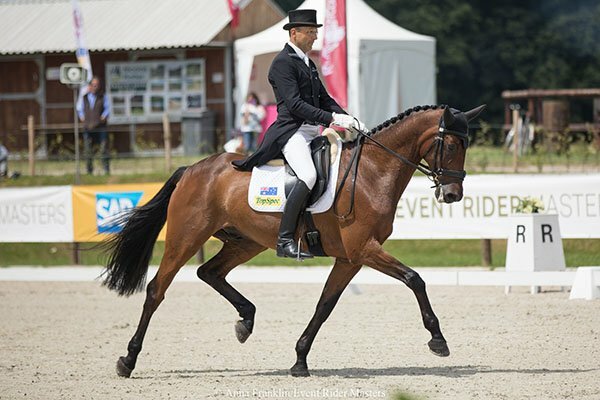 In 2012 he moved up to advanced level with a continued focus on the dressage, which he finds tougher than the other phases which come easily to him. 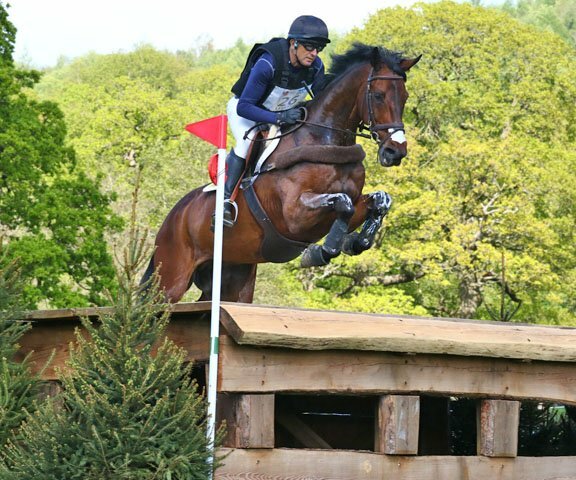 He answered all the questions that were asked of him, winning comfortably at Intermediate level early in the season and then making the step up to Advanced easily. 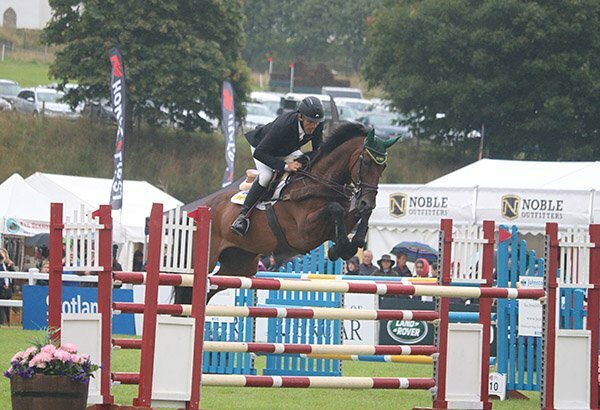 The second half of his season was blighted by the weather and me falling off other horses which prevented him from completing at Blenheim which was frustrating. 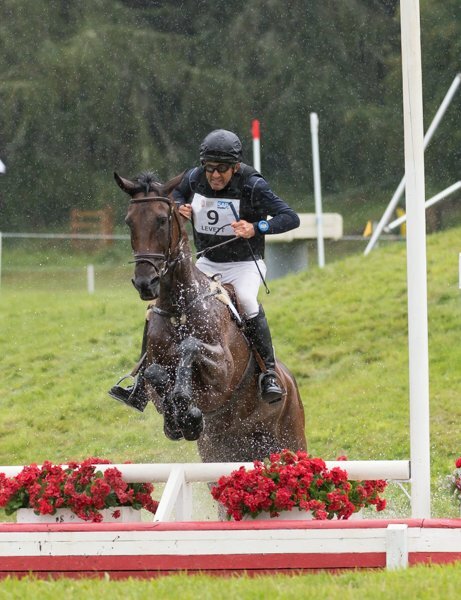 The aim for 2013 was a Spring CCI***, and he came up trumps, winning Saumur with a fence in hand. 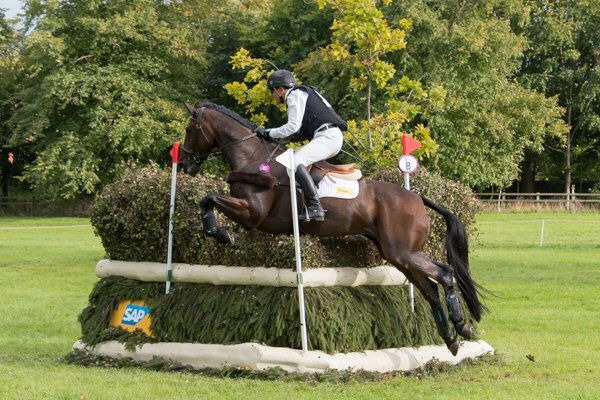 Alfie had a good autumn consolidating on that win. 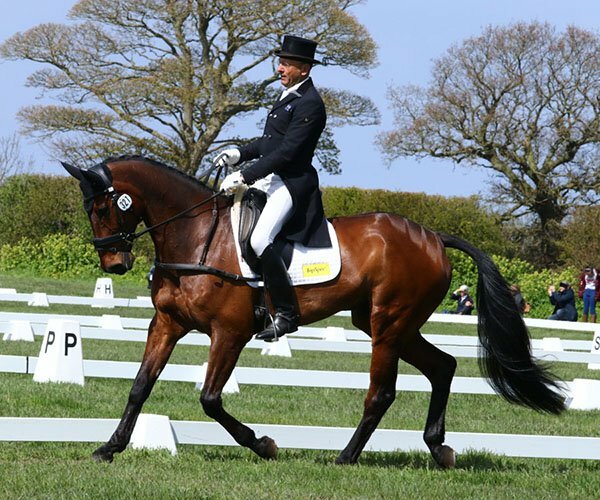 He has always been a cross country machine so we chose to give him a quieter autumn and really focus on his dressage. 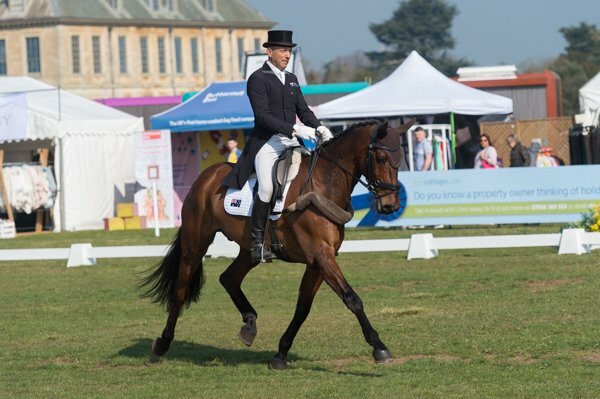 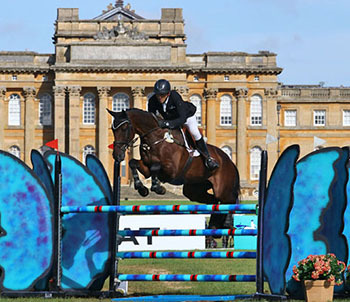 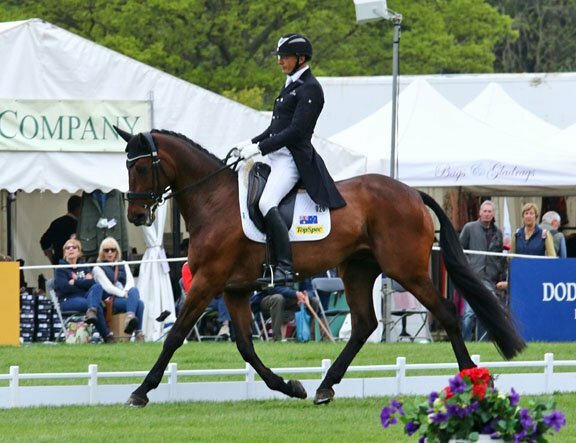 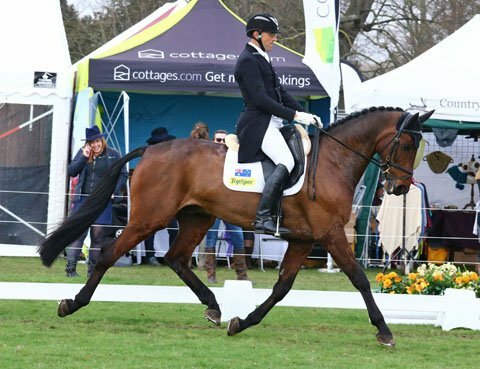 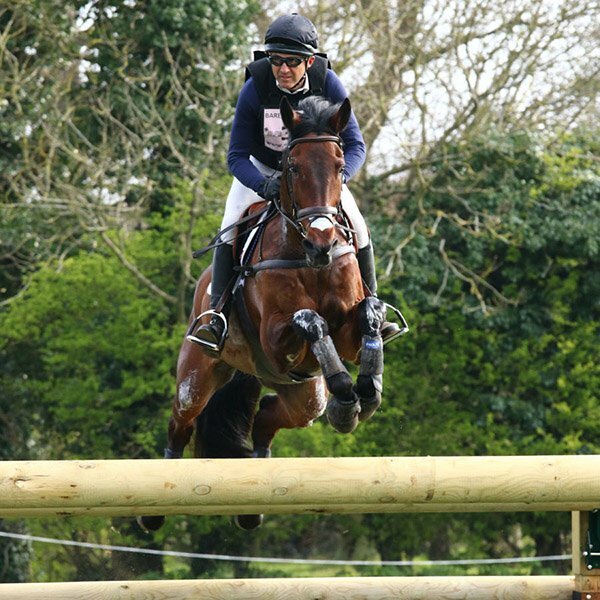 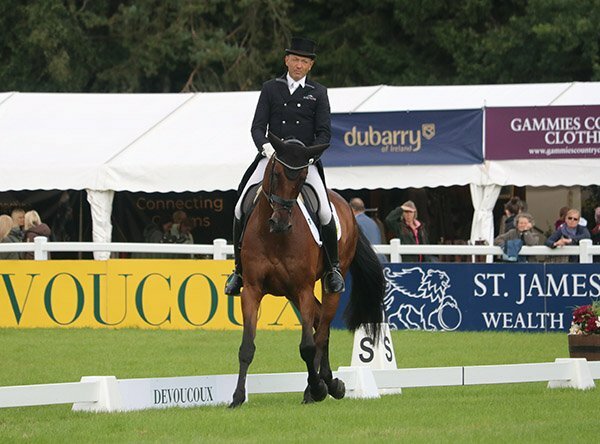 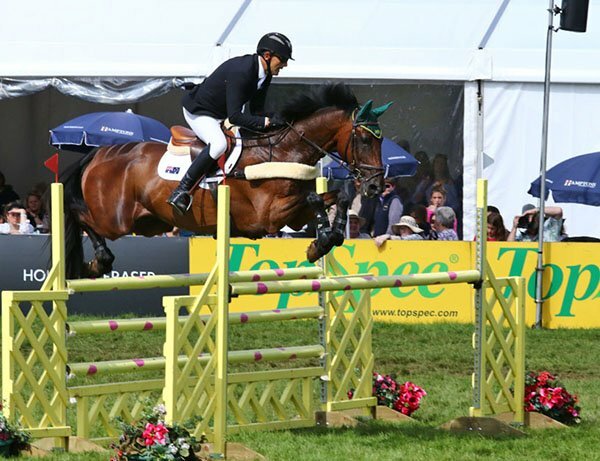 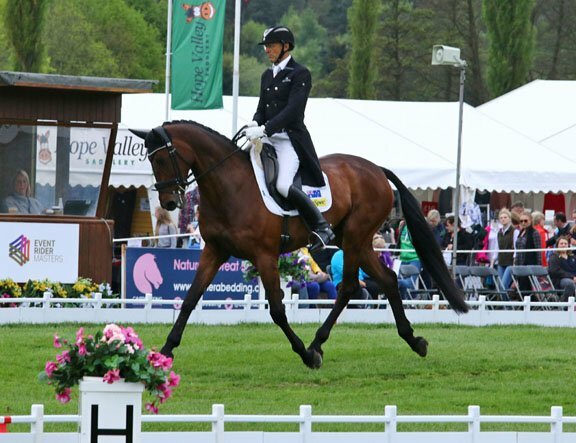 Alfie stepped up to four star in 2014 with his debut at Badminton. 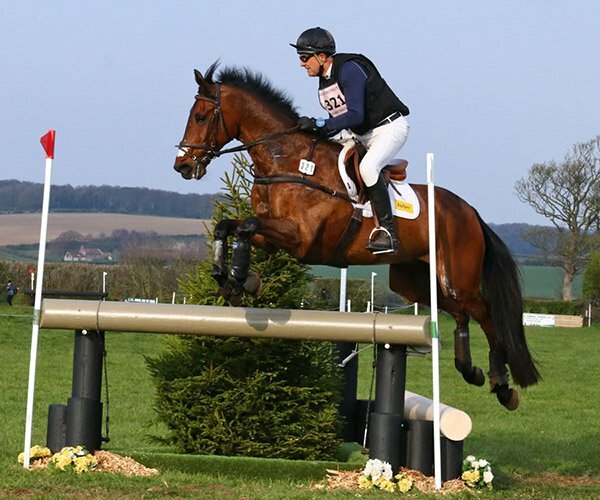 Badminton, as has been much publicised, was a return to a ‘proper four star track’ which I welcome. 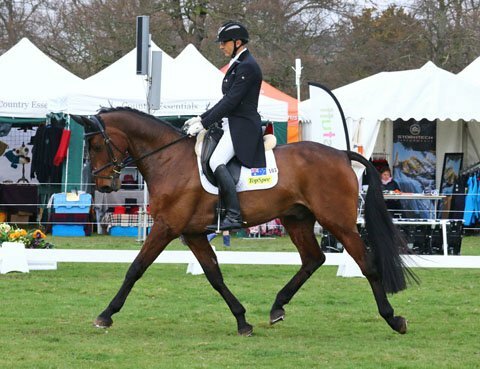 In extreme weather conditions, gale force winds and driving rain, Alfie made the step up easily, getting better and better the further he went around the track – very exciting for the future. 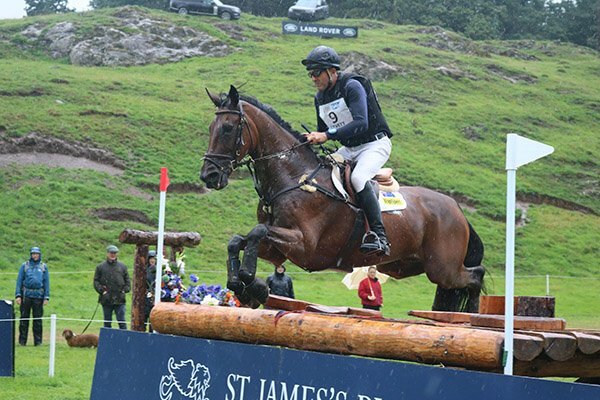 He was also selected for the Australian 2014 WEG Squad. 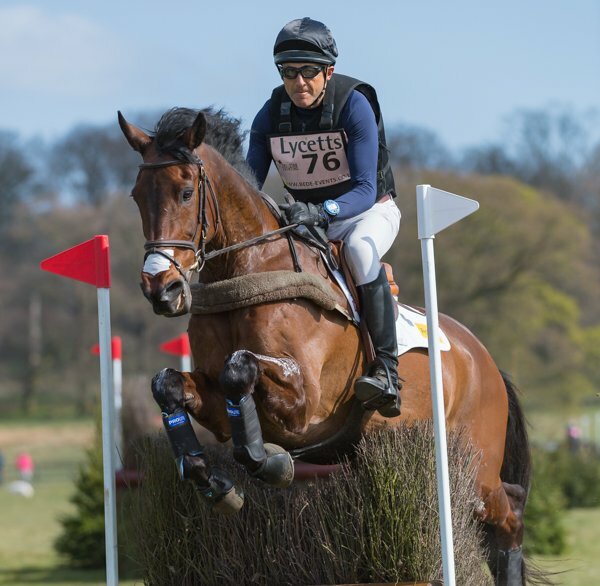 In 2016 Alfie focused on the new Event Rider Masters series and excelled – we ran him selectively and he had some strong placings finishing the season ranked in the top 10. 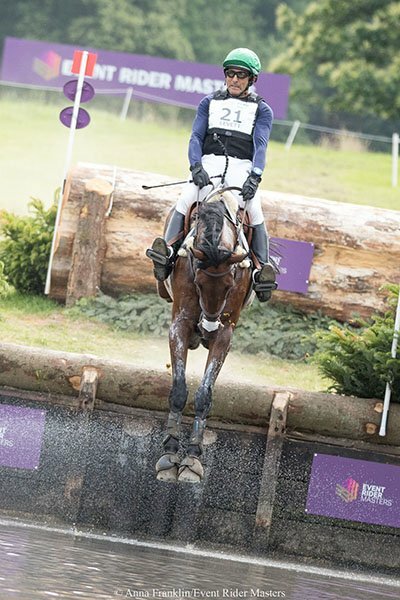 He also had a great 2017, competing in more ERM legs than any other horse and ending the season in a credible 6th place in the overall series. 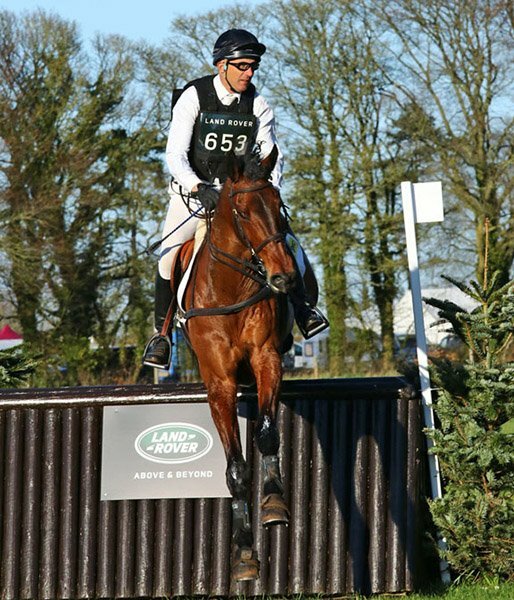 I’m a great supporter of ERM and feel it suits Alfie very well. 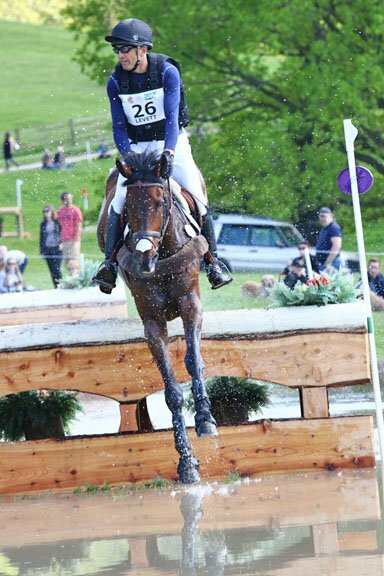 2018 was his best year yet and we placed 4th in the series overall, as well as finishing on that elusive podium in Jardy. 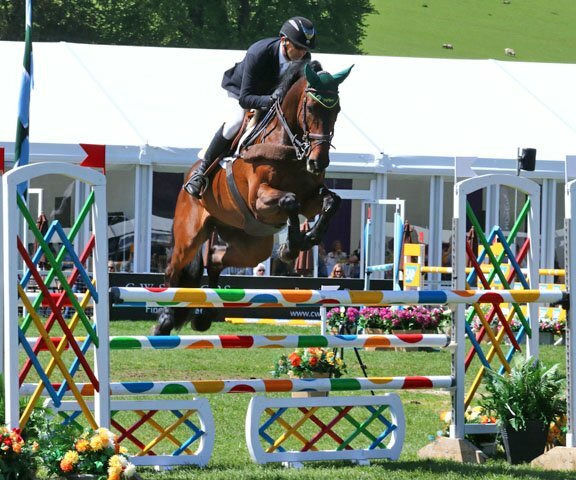 I hope that we can have another strong showing in 2019.